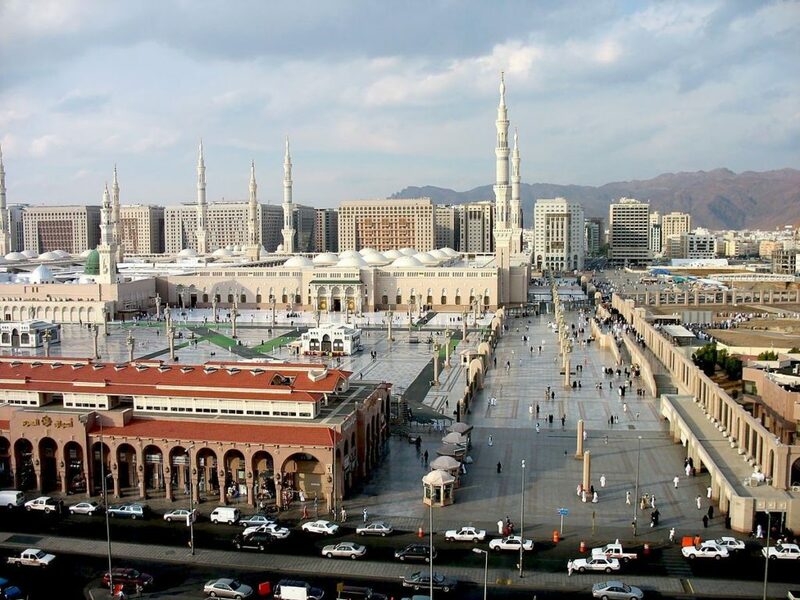 Madinah (also known as Medina) is a city in Saudi Arabia, carrying an old name of Yasrab. Some may know Saudi Arabia as a conservative country, but despite that, I found Madinah to be an amazing city to visit. The city has cultural and religious traditions that travelers can learn a lot about. How Madinah was established is quite an interesting story. Its history traces back to when Prophet Muhammad (PBUH) had to leave Mecca due to unfavourable circumstances, and went to Madinah. Many other Muslims were travelling with him, so he was responsible for them. The people who joined him were referred to as ‘Ansar’ and others who migrated from Mecca were known as ‘Muhajir’. Establishing a free state for Muslims was the ultimate goal of the Prophet (PBUH) and he accomplished it by the tremendous support of Ansar. The moment Muslims came to Madinah, they were treated with the utmost respect. Muhammad (PBUH) declared a brotherhood between Ansar and Muhajir. This one decision solved many problems on both sides. Ansar got helpers who were willing to do jobs to earn a livelihood. Some of them shared their homes with each other. This bonding helped the city grow and improve the local economy. Big Islamic reforms of business and economic values started in this city. If you want to explore real Saudi culture in business and culture, I believe Madinah is the city to visit. As compared to Mecca, this city has more liberal reviews than any other. Its market is full of variety in terms of traditional products. You can take a tour of the desert from the city; it has a wonderful view. Luxury hotels, malls, and galleries showcase the best calligraphy art and there’s much to see around the city. If you’re religious, consider adding some Ziyarats (pilgrimages) on your trip, as well. I recommend Masjid Al Qiblatain, Mount Uhud, Quba Mosque and Jannat-ul-Baqi (located right across the Masjid e Nabwi). I would say this enlightening city is a city of love and peace. Most people are really friendly and may even invite you into their homes, too. Many of the people have great attitudes and want you to enjoy their city. Guests are always regarded with the utmost respect. 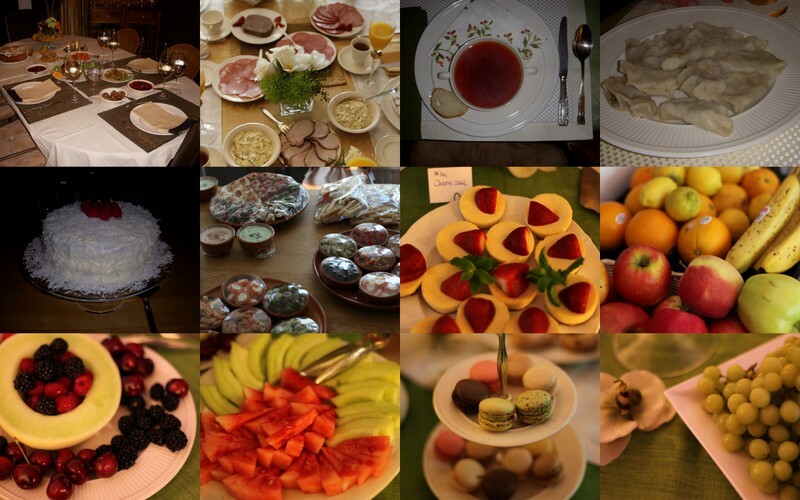 The city has much to offer in terms of cuisine, and you’ll find various tastes from different cultures. If you want a real Arabian food, I recommend trying out lamb. You can also ask your travel guide to arrange it for you. Table manners are also different – women are seated separately from men and both enjoy their feast. If you’re invited by a family, take a gift for them and don’t refuse the invitation as it can be seen as offensive. This level of hospitality I think can be attributed to the impact of religion on the city. I see these as teachings of Muhammad (PBUH); he set the example of kindness and humanity. I think the religious values in the city are reflected in people’s behaviours and dealing with life. Muslims have a certain affection for the city because it is the second hometown of Prophet (PBUH). So, you’ll find typical Muslims norms every year. This is the beauty of the city that it offers you the most amazing journey even if you’re there for research, or for your Umrah (pilgrimage) tour. I recommend this city to anyone curious about the culture of Saudi Arabia. The local people will be there, ready to help and guide you.